Location allows the national teams of the Americas to get to know one of the waves where they will qualify for the Tokyo 2020 Olympic Games. The Pan American Surf Association (PASA), continuing with it’s non-stop work towards the development of the sport of Surfing in the Americas, announces the dates and location for the XIV Pan American Surf Games, qualifier event to Lima 2019 Pan American Games. From December 2 to 9, 2018, Punta Rocas, south of Lima, Peru, will be the center of the biggest team Surfing competition of the American continent. 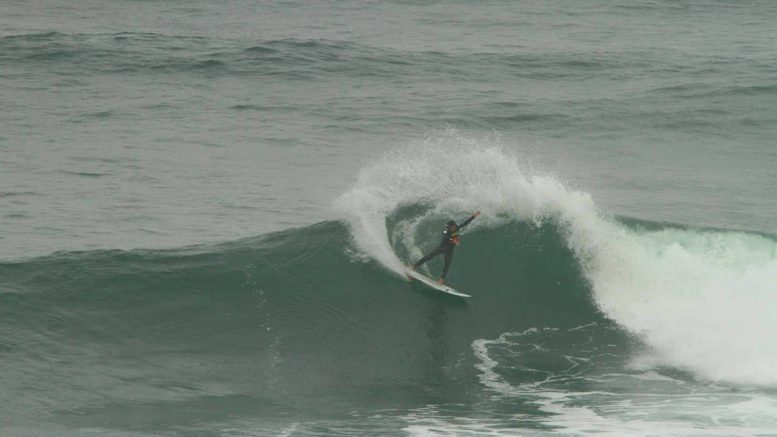 “Punta Rocas continues to be part of world Surfing history. This time, it will be the qualifier for Lima 2019 PanAm Games. The best of this year’s Games is that they have a door directly to Tokyo, where athletes of the Americas will have an unique opportunity to carve their names in history books”. “We are working hard to assemble the best judging staff and to utilize the latest technology to ensure the best tools of qualification are used for the Olympic path”. This announcement comes along with the officialization from Panam Sports of the qualification system for the Lima 2019 Pan American Games, that includes the XIV Pan American Surfing Games as an official qualifying event, along with events from the International Surfing Association (ISA), the Association of Paddleboard Professionals (APP) World Tour and the Latin American Tour organized by the Latin American Association of Surfing Professionals (ALAS). Lima 2019 will be a qualifying event for Tokyo 2020, as previously announced by the International Olympic Committee and ISA. Registration for the XIV Pan American Surfong Games will cost $100 for each participant, and only the nations with no pending dues with PASA will be able to compete, according to PASA Rule Book. In addition all participating nations must be “ISA Participating Members” in good standing with ISA & PASA. Stay tuned for more details surrounding the competition coming soon.